As violence in West Papua continues, Indonesia has agreed to allow the UN Office of the Human Rights commissioner to enter the region. 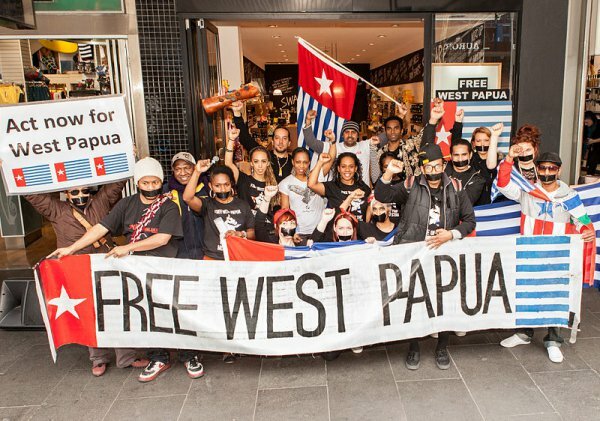 In light of the military crackdown launched by Indonesia, the situation in West Papua grows progressively more concerning. At the moment, Indonesia has agreed to work with the UNHCHR in principle, but exact arrangements are yet to be made. West Papua was removed from the list of non-self-governing territories in 1963 when it was annexed by Indonesia – a move considered illegal by West Papuans. The petition included new requests for UN investigations into the violence in Nduga, including allegations that Indonesian forces used chemical weaponsagainst civilians – a charge Indonesia denies.